This necklace is utterly angelic! 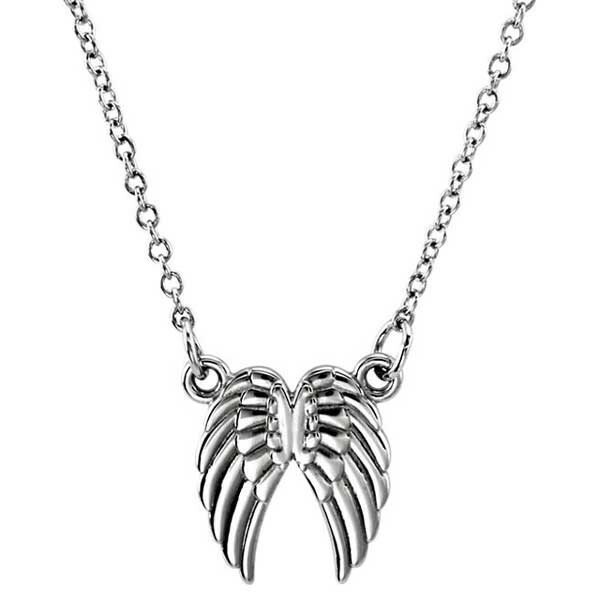 Crafted in 14kt white gold, a pair of angel wings show the world your good nature. The piece measures 18" in length. If you're looking for a heavenly piece of jewelry, this necklace fits the bill beautifully.